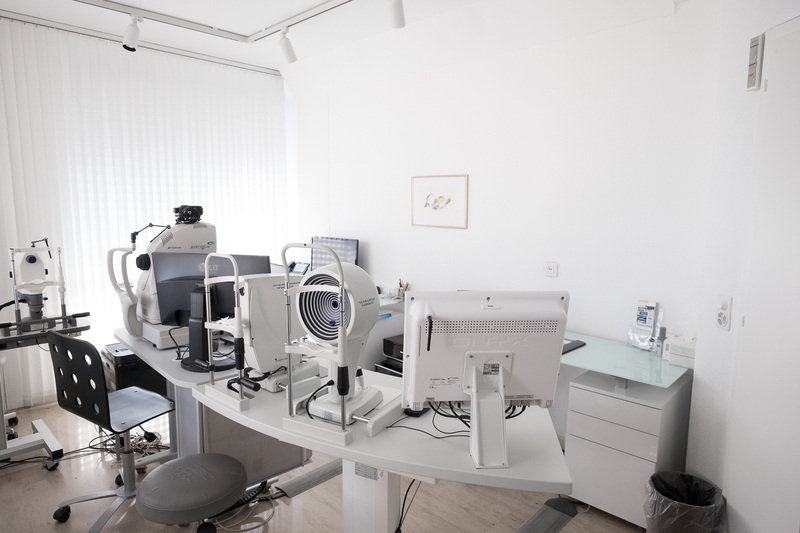 Ever since it was founded, the Centro Oculistico Lugano (Lugano Eye Center) has considered innovation and technology an essential part of its professional services. 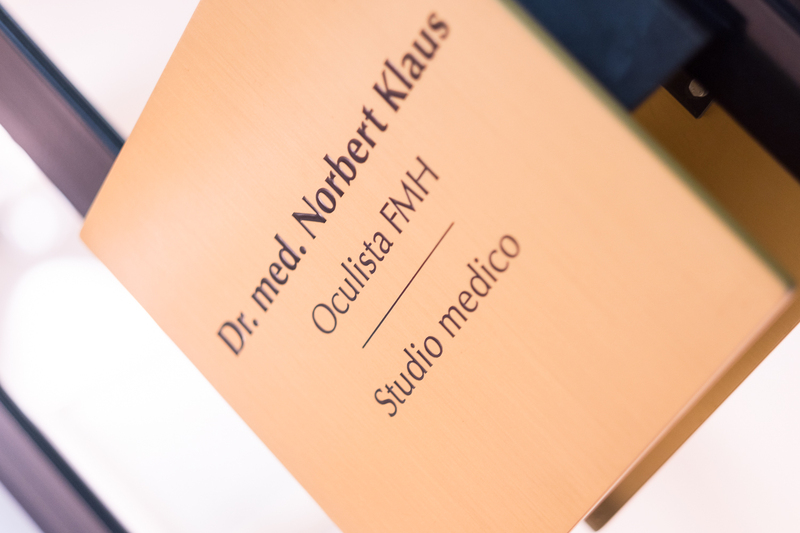 In 1987, Dr. Norbert Klaus created one of the first eye outpatient clinics in Europe, a center of reference that quickly took its place at the avant-garde in pediatric ophthalmology and refractive surgery. 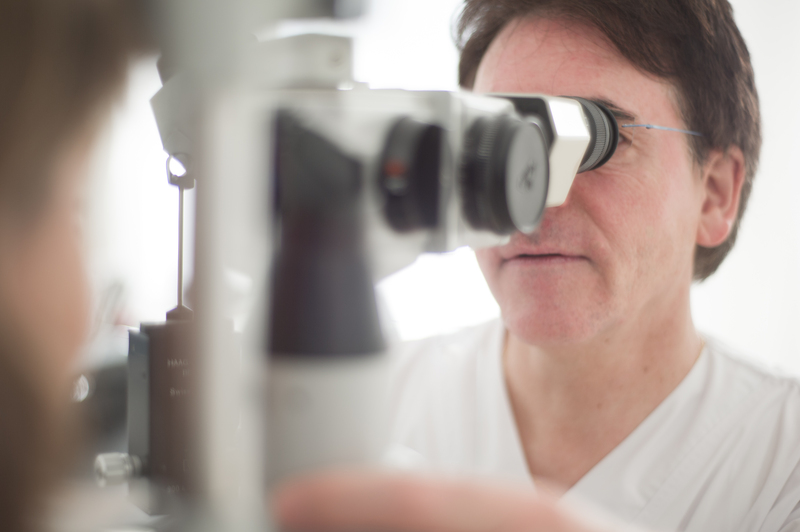 Centro Oculistico Lugano has been offering laser vision correction since 1994, and has since then introduced the FEMTO LASIK technique, making it one of the first centers in Europe to offer refractive surgery. 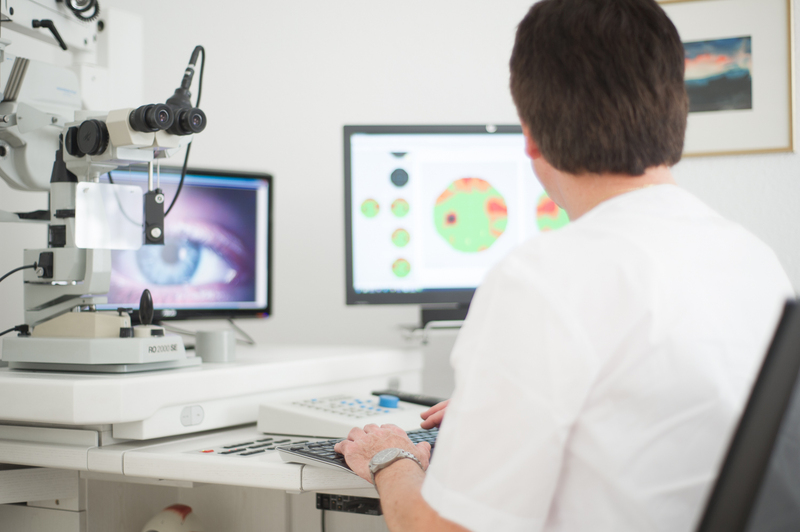 In all its almost 30-year history, the Center has given great importance to its relationship with its Patients by encouraging communication and dialogue. This is made possible by the skill of our team of doctors and paramedics who are committed to their Patients’ well-being on a daily basis.